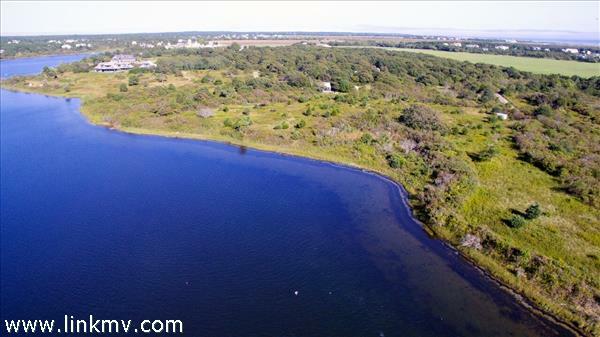 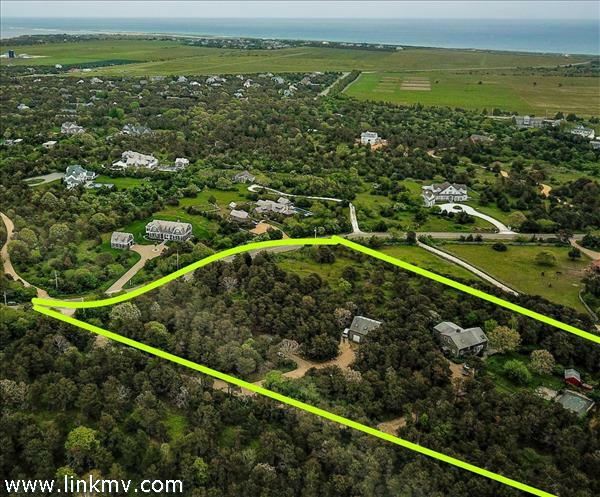 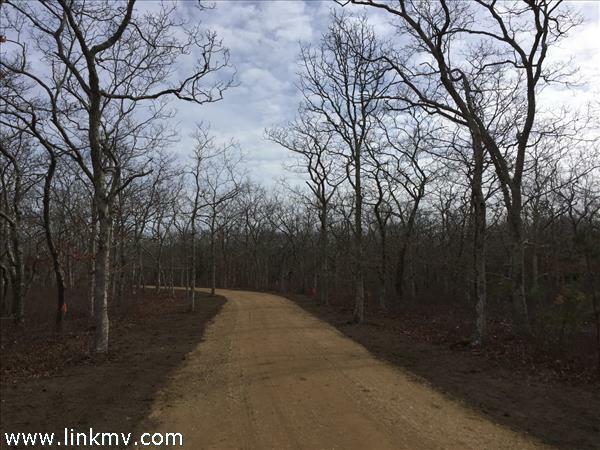 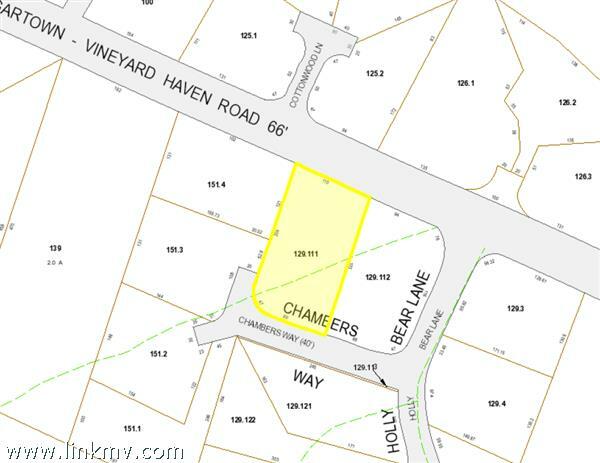 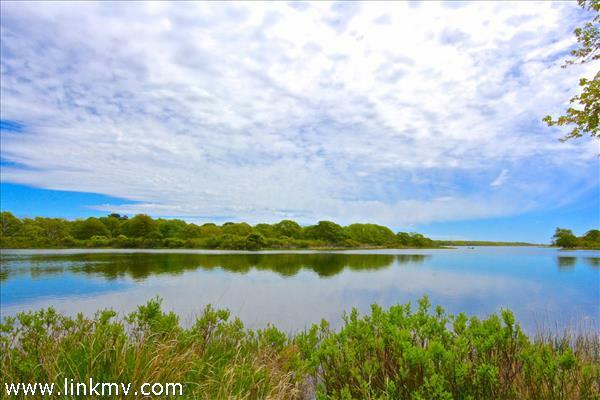 Browse currently listed vacant lots and land for sale in Edgartown Massachusetts below. 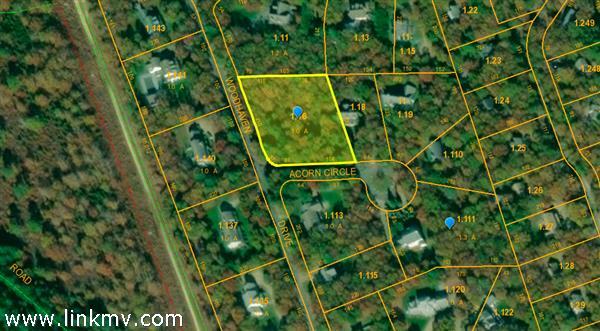 This Private Parcel is surrounded by Conservation land. 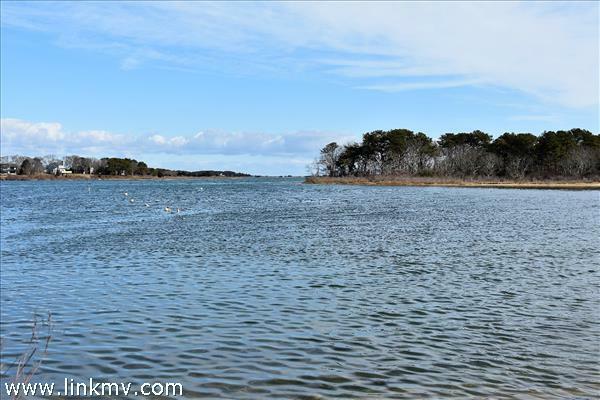 The property abuts Slough Cove Road, Turkeyland Cove Road, and Loon Cove Way! 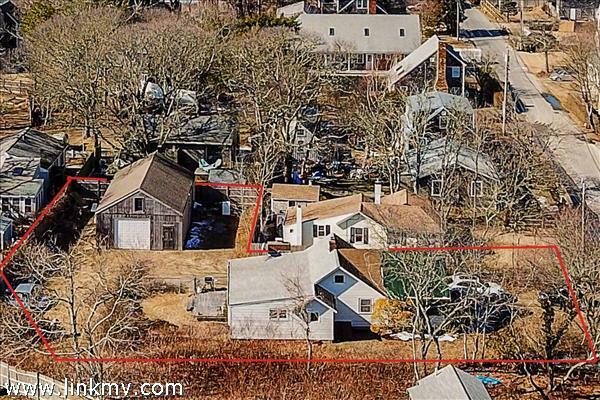 Build your Custom Compound that may include a Main House, Detached Carriage House, Inground Pool, Tennis Court and Horse Barn with easy access to South Beach and Great Pond. 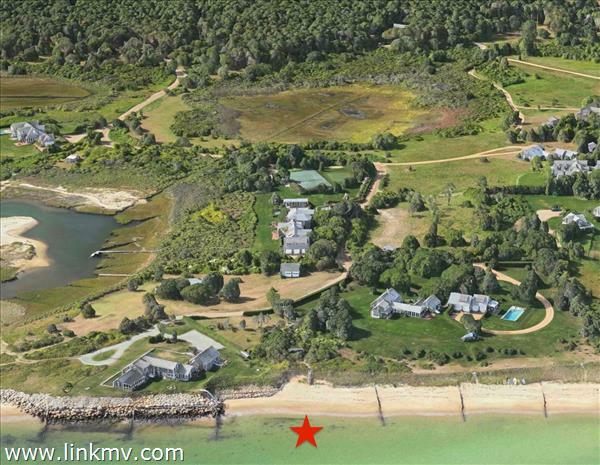 Currently has a 3b/3.5ba Main House, and a Two Bay Garage with 1b/1ba apartment -see Link 33064.